IPL 2019: Tata Sky and Airtel Digital TV can access sports channels for free until May 19. Airtel and Tata Sky DTH service providers in India are will offer their users sports channels at no additional costs. The move is aimed at celebrating the Indian Premier League (IPL) 2019, according to a report by Telecom Talk. According to the report, Airtel is providing its customers a complimentary access to all the Star Sports channels, including Star Sports 1, Star Sports 1 Hindi, Star Sports 1 HD, Star Sports 1 Hindi HD, Star Sports 1 Telugu, Star Sports 1 Tamil, Star, Sports 1 Kannada and Star Sports 1 Bangla. The channels will be made available to customers till May 19, which is when IPL 2019 ends. Tata Sky has also notified its subscribers that it will offer free access to Star Sports 1 Hindi, Star Sports 1 Tamil, Star Sports 1 Telugu, Star Sports 1 Kannada and Star Sports 1 Bangla. Just like Airtel, Tata Sky is also offering free access to the channels until May 19. Additionally, Tata Sky has introduced a new Family Sports pack. Under the new plan, subscribers are offered all of the sports channels that are available alongside a number of popular entertainment channels. 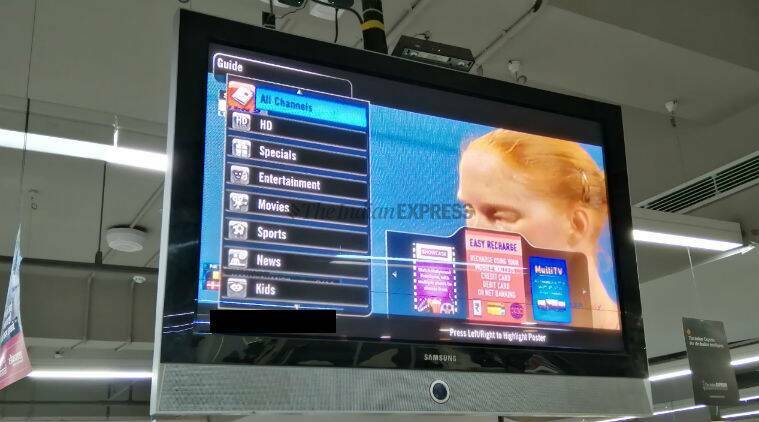 The Family Sports pack will include 96 channels and costs Rs 456 for the SD version, while the HD version of the plan is available for Rs 646 respectively. To subscribe to the new plan, Tata Sky subscribers can either call up the customer care to activate the plan or visit the company’s official website and shift the plan manually.